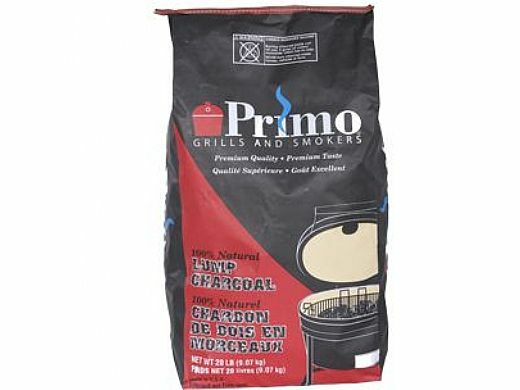 Use the Primo Lump Charcoal to fuel your Primo Grill. 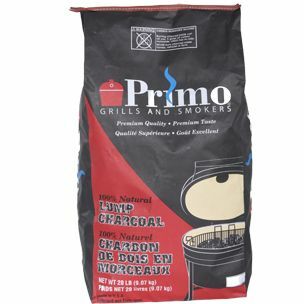 Lump charcoal burns cleaner, hotter, longer and produces less ash than briquette style charcoal. 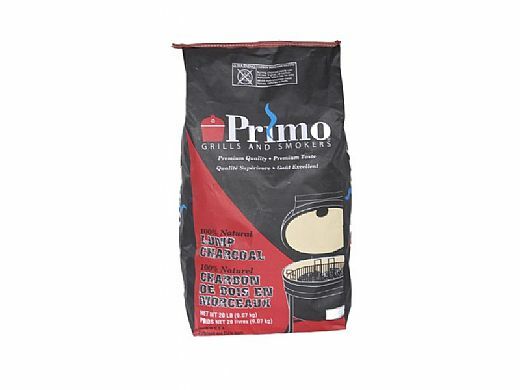 Each bag contains 20 lbs. 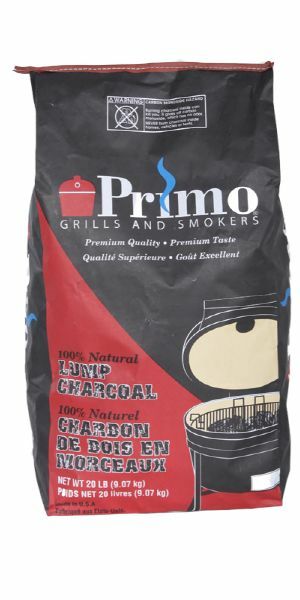 of lump charcoal.